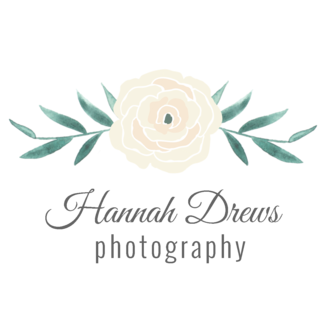 Revolutionize Your Business By Adding Birth Photography To Your Portfolio! It's time for you to skyrocket your business by getting the clients no one else is getting. Dawn and Jim have been trying to have a child for years. They held their breath through Dawn's first pregnancy, counting down the days till they could learn the gender, and finally to the day they would get to hold their baby boy in their arms. The day finally comes, and at long last Jim looks into the eyes of his child for the first time. 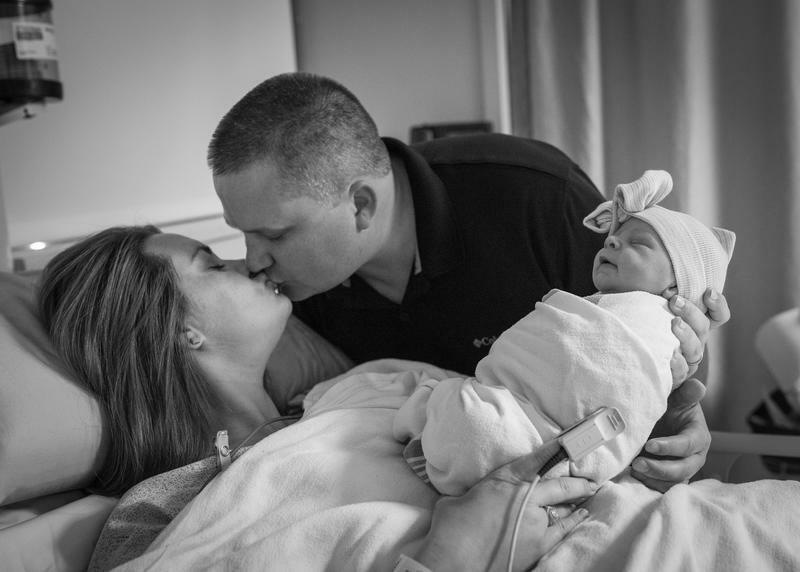 As a birth photographer, that moment is yours to give to them forever. 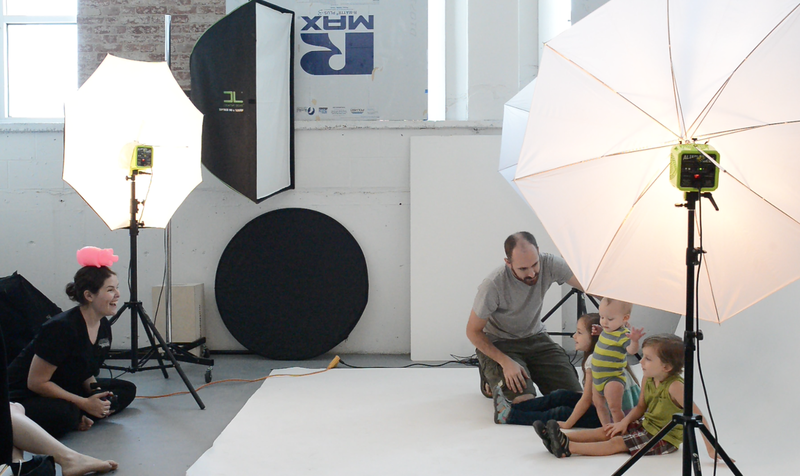 Through your camera lens you can let them keep that perfect moment framed on their mantel. 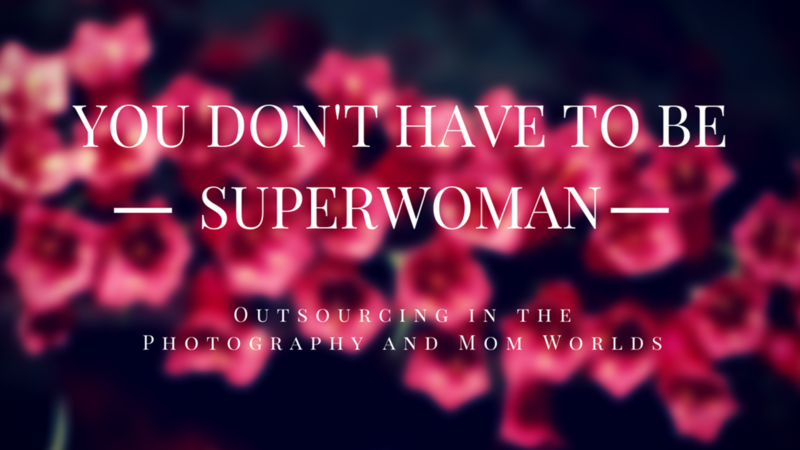 If you love photography, you will never find a more rich environment than a delivery room. We don't all learn at the same speed, and with this online course you don't have to! Not only can you work from the privacy of your own home, but you can review the material as much or as little as you need to. This detailed course gives you all the information you need, and you can watch as many times as you want so you don't miss a thing. No more frantically trying to scribble down notes in a classroom, hoping to get everything important before the next topic comes up. Thanks to a private Facebook group, you can still chat with fellow students and learn from them as well without ever leaving the comfort and safety of your home. 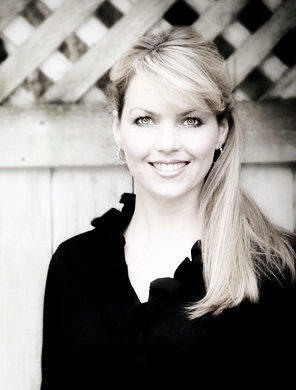 Ashley Diamond Siegert, CPP, Cr. Photog. 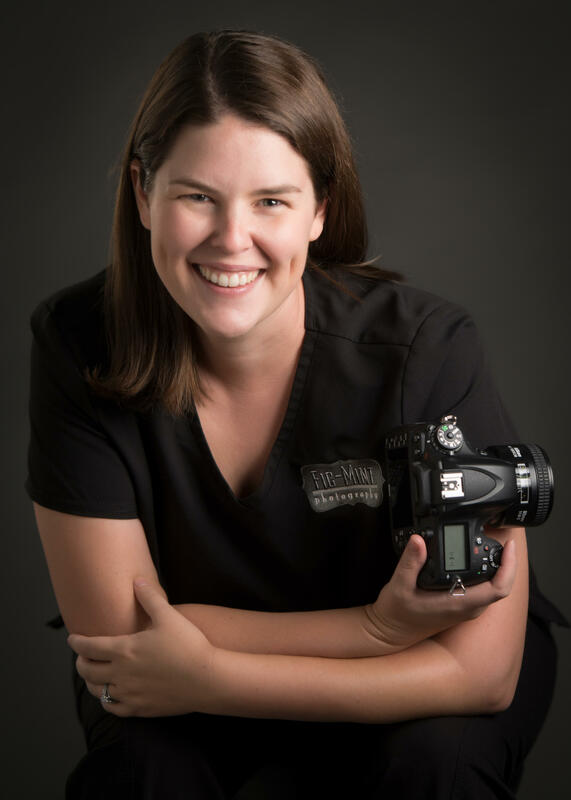 Ashley is a birth, portrait, and commercial photographer based in College Station, Texas and a staff stage manager for ESPN. 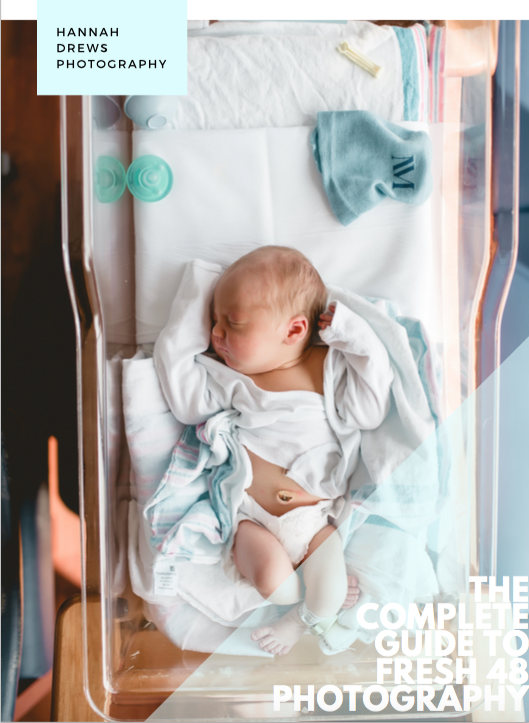 After a lifetime brought up in the world of live television, Ashley decided to translate those skills for the ultimate photojournalism, birth photography. 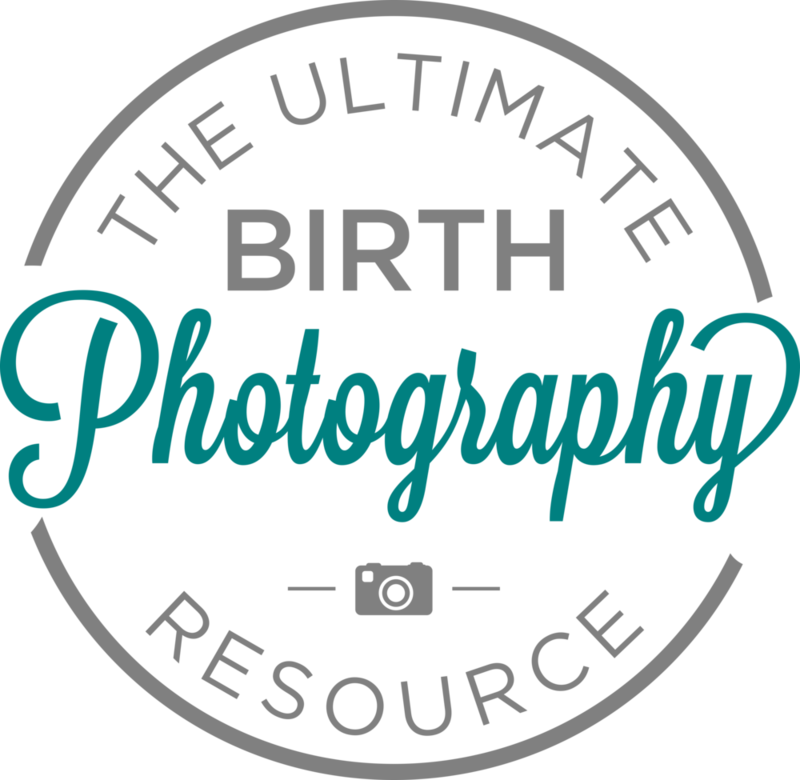 After 4 years in the field, however, Ashley was frustrated that there was little to no available education in the birth photography niche, so she founded The Ultimate Birth Photography Resource. 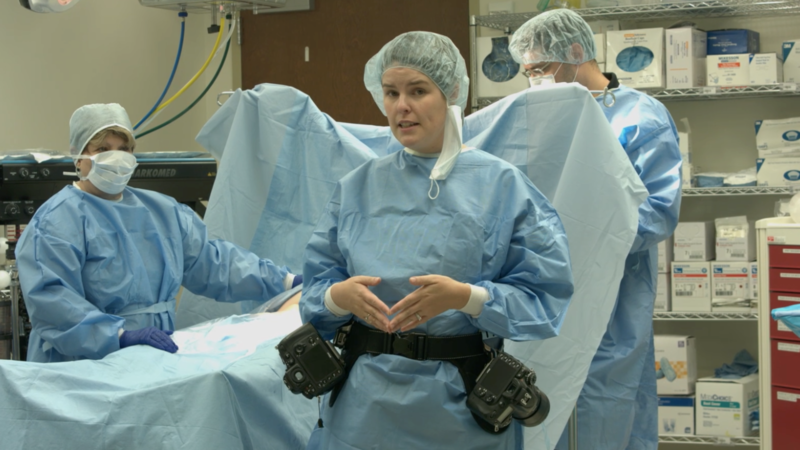 Demonstrations Inside a Labor & Delivery Room AND an Operating Room! 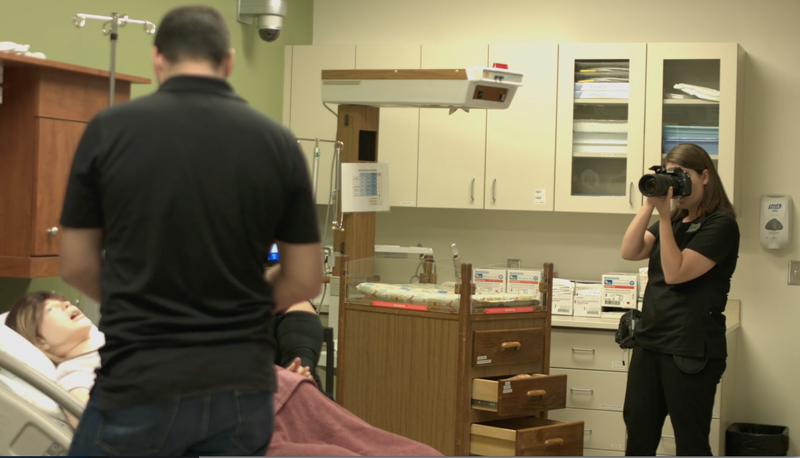 I take you inside an actual medical training facility complete with a simulation delivery mannequin to show you exactly what I do on each hospital based birth assignment! You can earn a six figure income by capturing some of the happiest, and in some ways the most tense, moments of family life. 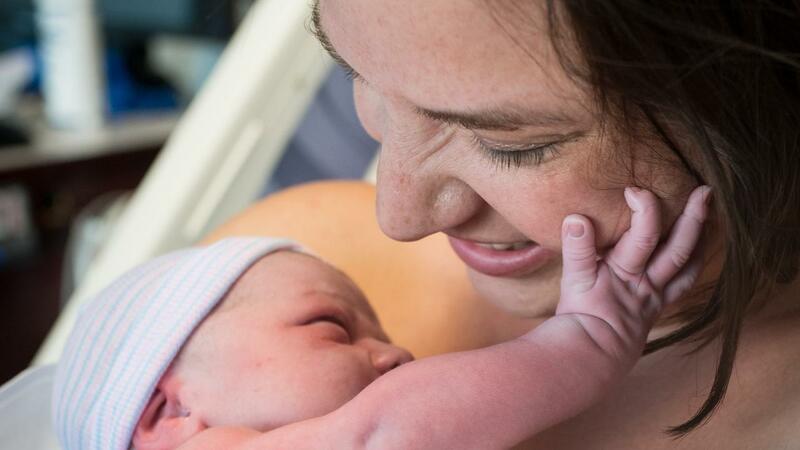 This comprehensive training course is the best possible way to teach yourself how to photograph in the maternity ward. Everything from what you wear, to what you should take with you can make the difference between a great shot or a missed opportunity. Learn the best camera angles, how to pose infants safely, and how to achieve amazing action shots through this detailed and informative course. 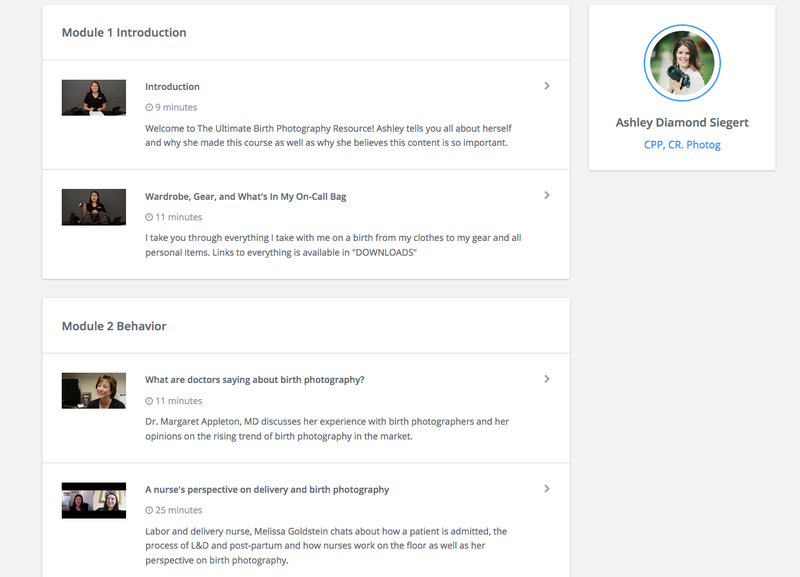 Each training module shows a different detail of the business, including how to book hospital photos, how to work safely and successfully, and how to achieve better shots. It's not just about the baby, there are other family members too! 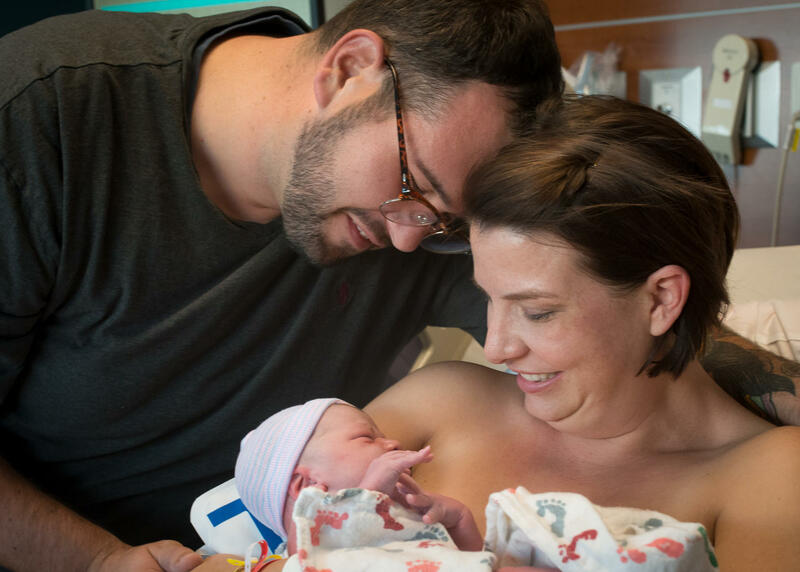 Capture the first moment of being a big sister, the look on dad's face as he holds his baby girl for the first time, and other priceless moments. This course helps you see the big picture, and helps you form a storyline that is one of a kind and unique to the family you are shooting. Not all parents are lucky enough to see their children through their first year. Should one of the beautiful children you have photographed pass, those photos may well be the only keepsake those parents have. 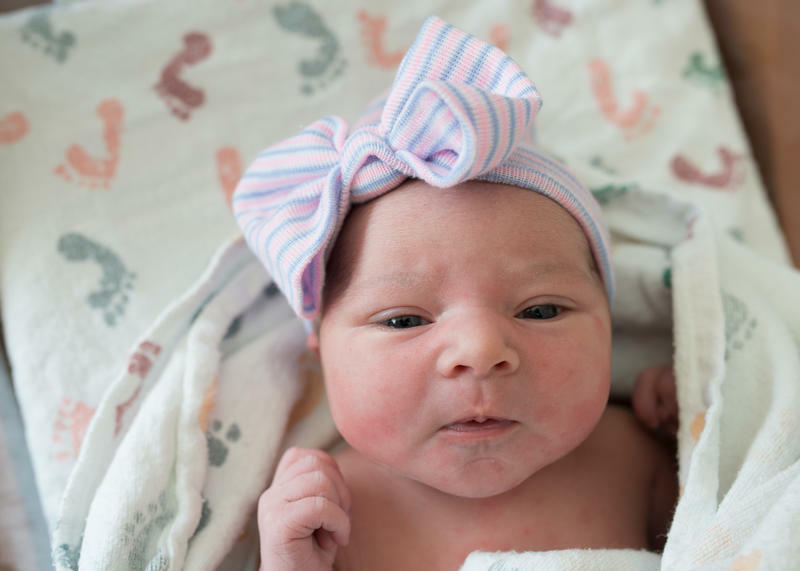 Hospital pictures can be the most precious gift you can give another person, and that gift magnifies should they be able to have a 'rainbow baby.' There are few pursuits you can have more noble than this one, while still being able to run a business. "I thoroughly enjoyed (the course) and was so extremely impressed with the way you put everything together. 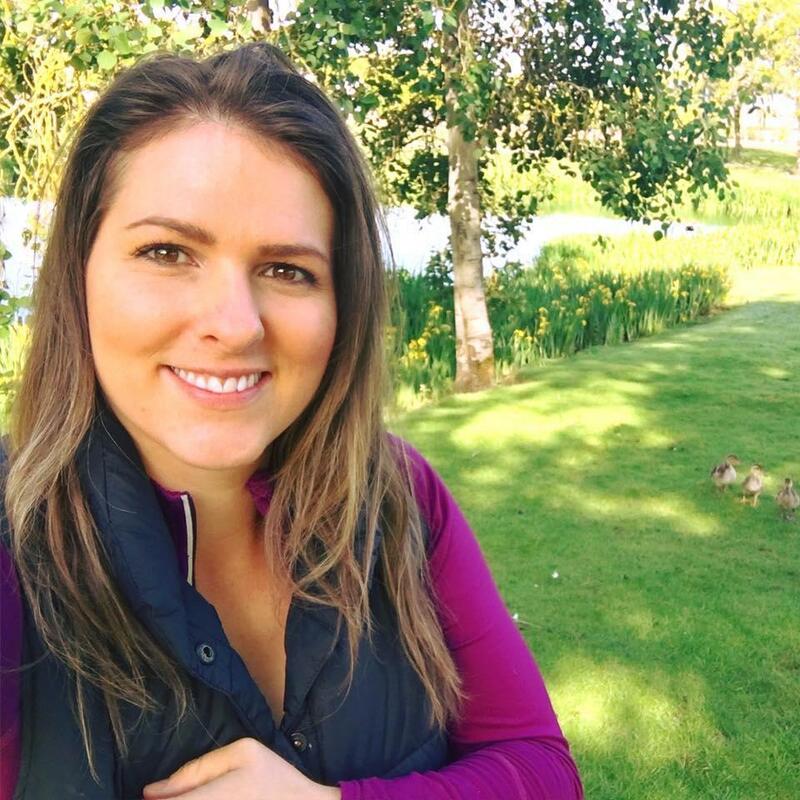 I'm a busy professional juggling many things on a daily basis so I found having individual topics divided into their own, time efficient, video segments an effective way for me to learn on the go. 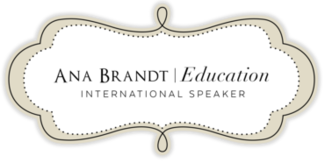 I'm definitely a seasoned business owner so I can speak to those who have been in business for a long time and who can also benefit from your course. I also want to say having come from the medical background I absolutely love your support of hospital births. I feel your course really completed all of the training that I needed to increase my birth photography. Thank you for all your hard work and sharing your vision." 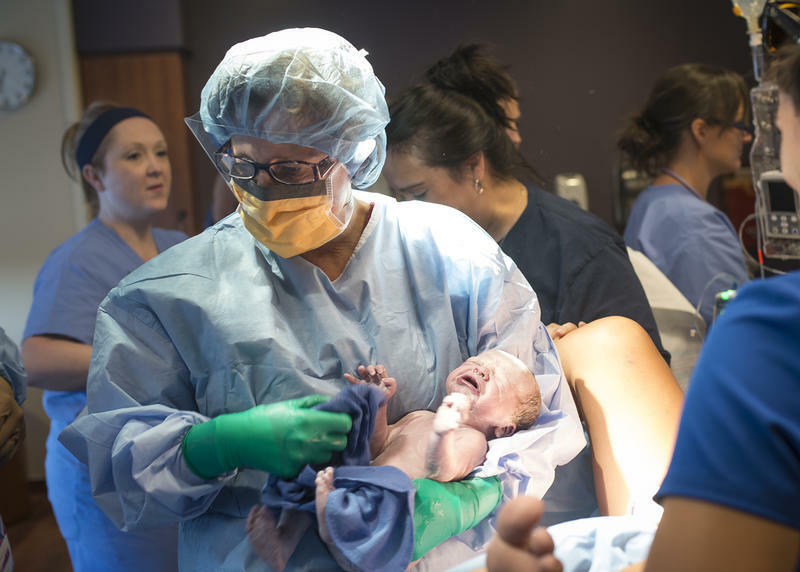 Nervous about shooting your first birth? Stephanie shares thoughts after her first birth assignment. 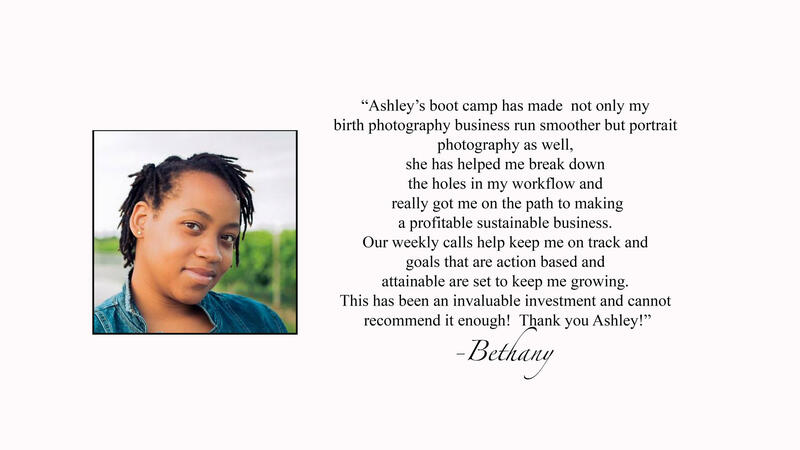 "Ashley has a way of teaching that makes you feel like she is talking directly to you. The information is so useful and the breakdown is easy to follow." 3. "Adding A 1 Year Baby Plan"
Grab a seat in the small group mentoring program or choose the video only program. This is your chance to jumpstart your business! Give me all the knowledge! Ashley has also appeared on the following platforms. Perhaps you've seen her!